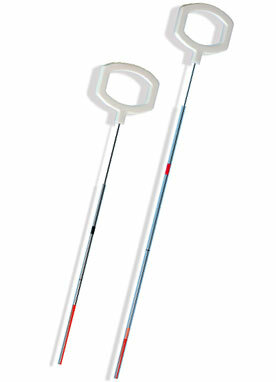 New and Refurbished Positive Displacement Pipettes are Available. 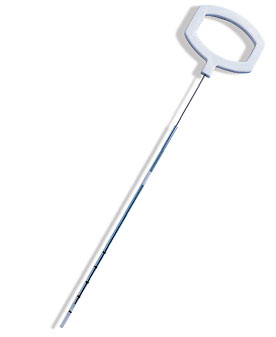 What are postive displament pipettes? 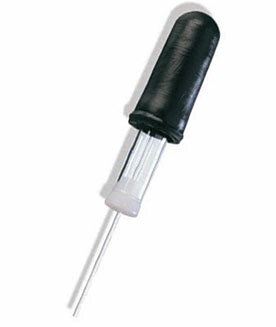 Positive-displacement pipettes work like a syringe. The samples come into direct contact with the tip and piston, increasing precision and accuracy and eliminating the air cushion. The direct contact with samples results in the aspiration force remaining constant. 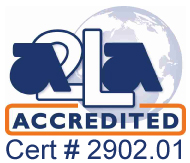 Samples are aspirated and dispensed more slowly than water in a traditional air cushion pipette, which can lead to inaccurate volumes and residue attached to the tip wall. Syringe/ Piston tips wipe the tip walls clean. Evaporation can lead to inaccuracy and the pipette dripping in traditional air-cushion pipettes, positive displacement pipettes prevent vapors from moving into air space. Positive displacement pipettes prevent aerosolization of solutions into an open-air space. Sealing of piston with the tip wall reduces foaming and bubble formation. 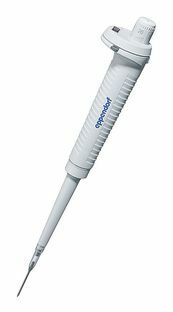 The Transferpettor Positive Displacement Pipette is the best tool for many liquids that render traditional air-displacement pipettes ineffective.